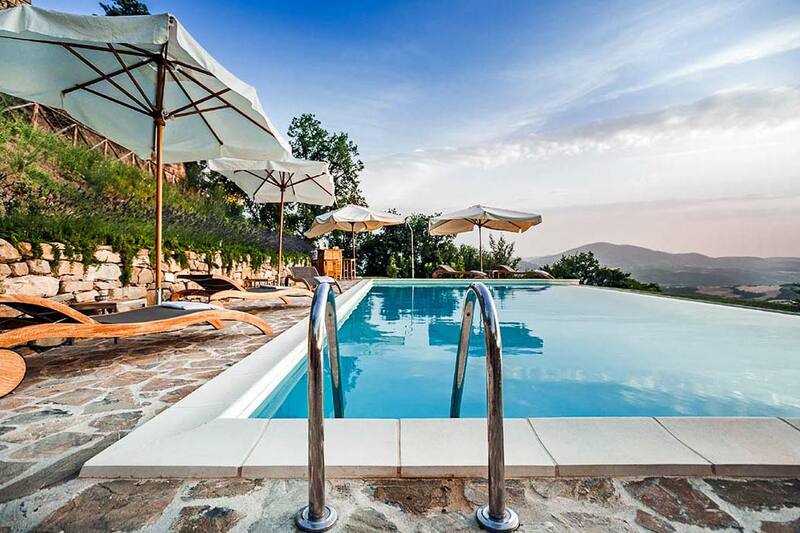 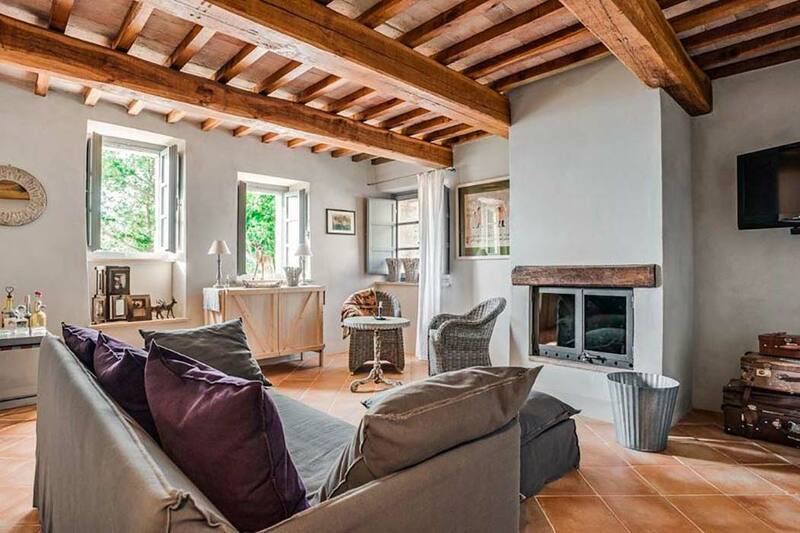 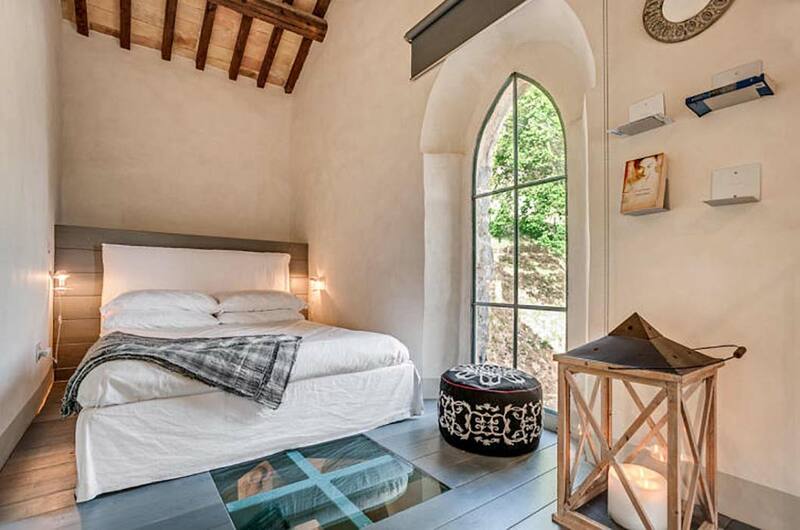 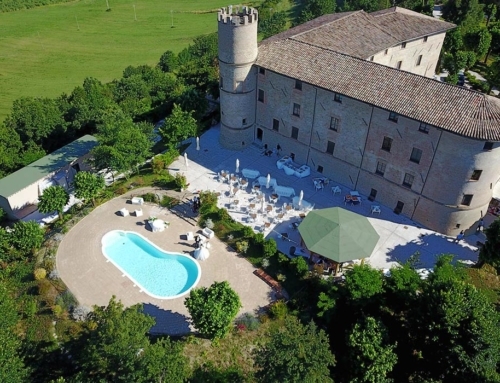 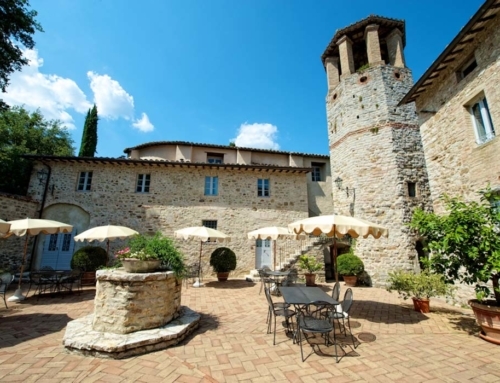 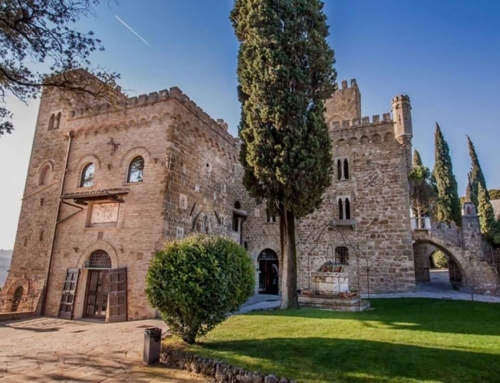 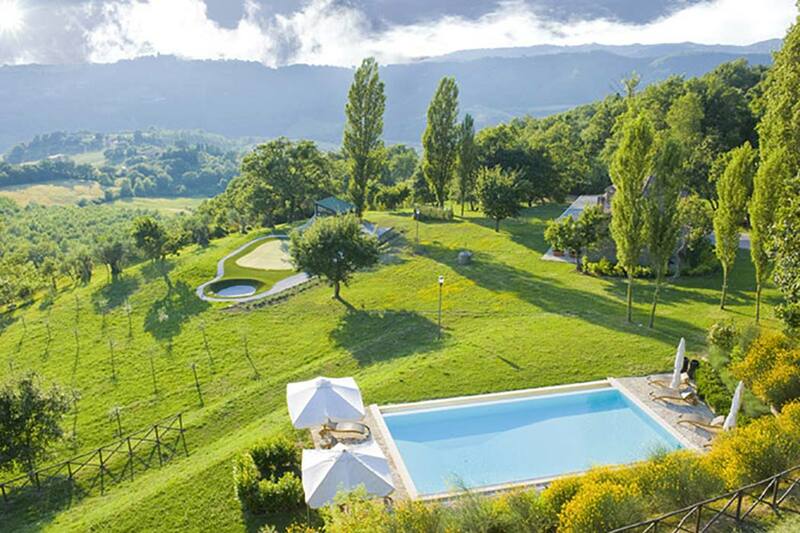 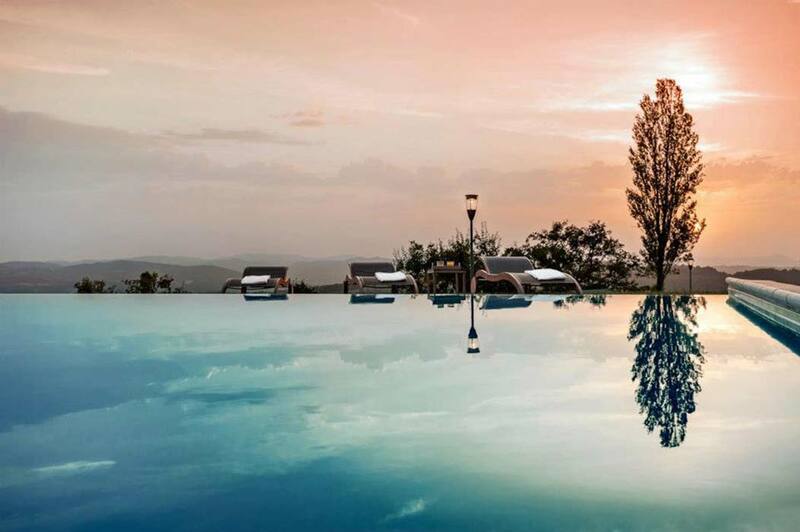 Is located between Umbria and Marche in a medieval small village composed of a church and a fortress with a tower overlooking the valley below. 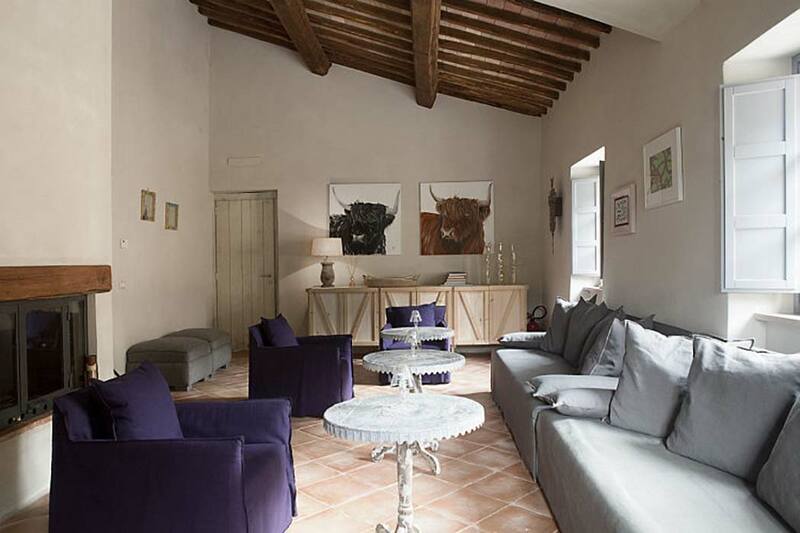 It is recently renovated but it still keeps the ancient architecture. 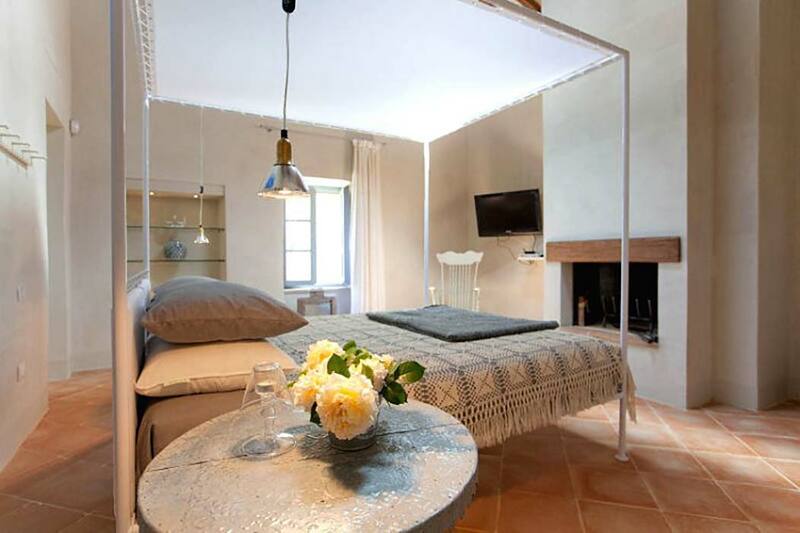 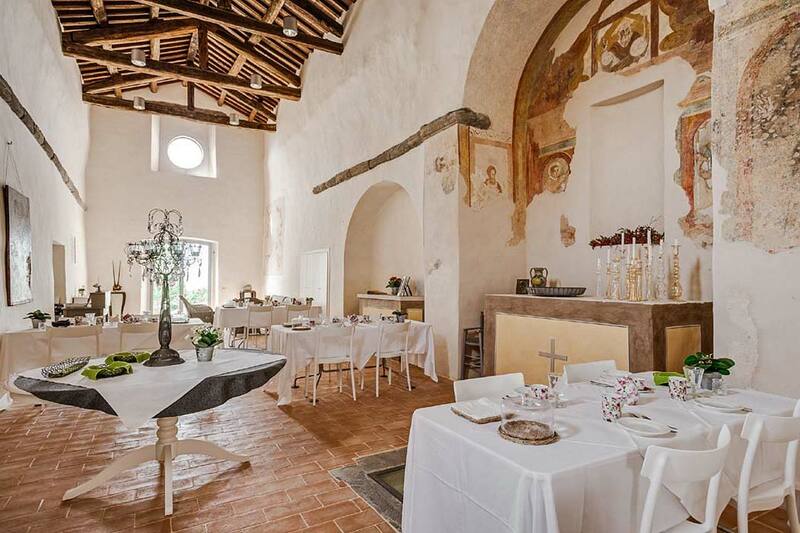 The venue has 10 rooms delicately restored reflecting the simple and austere look of the historical houses of the 12th century, and can host up to 120 guests. 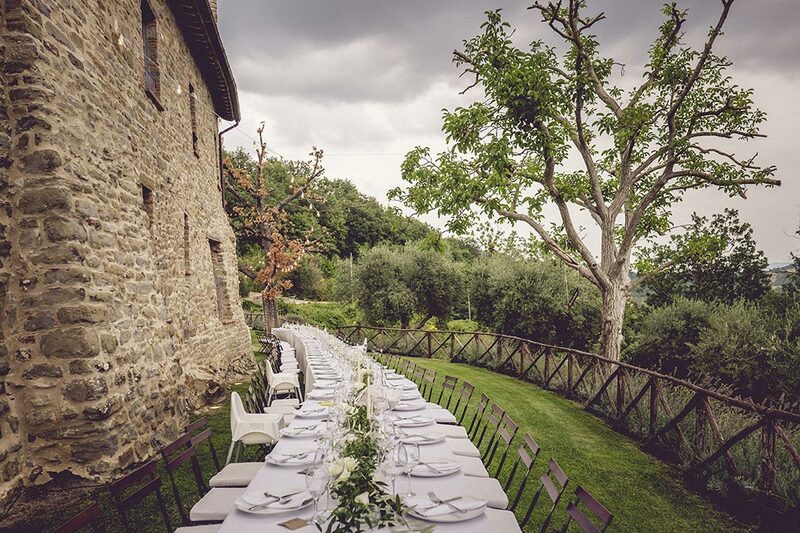 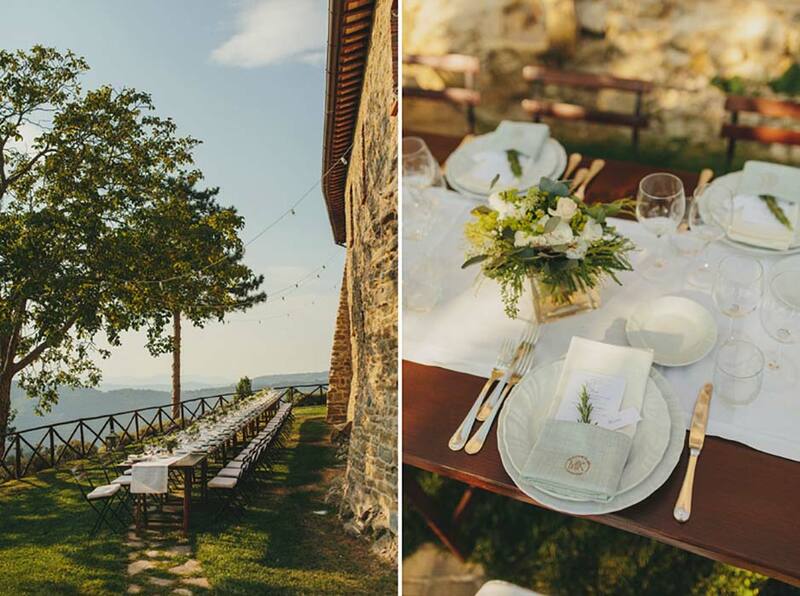 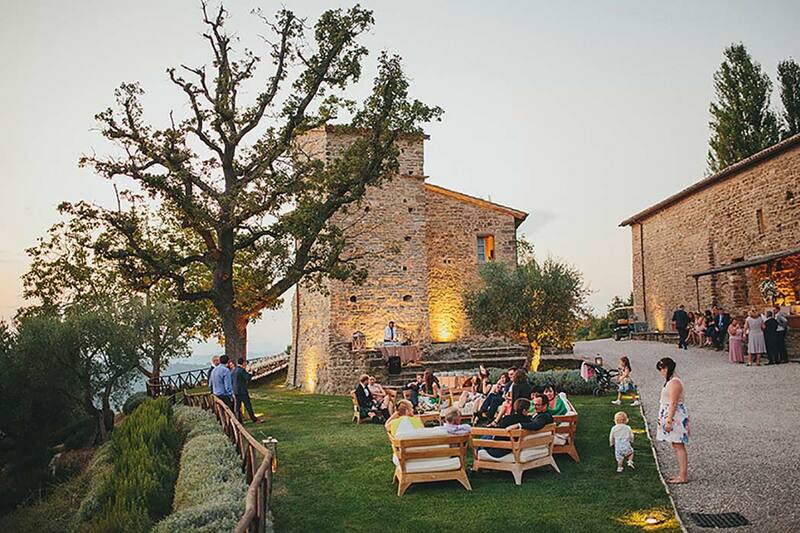 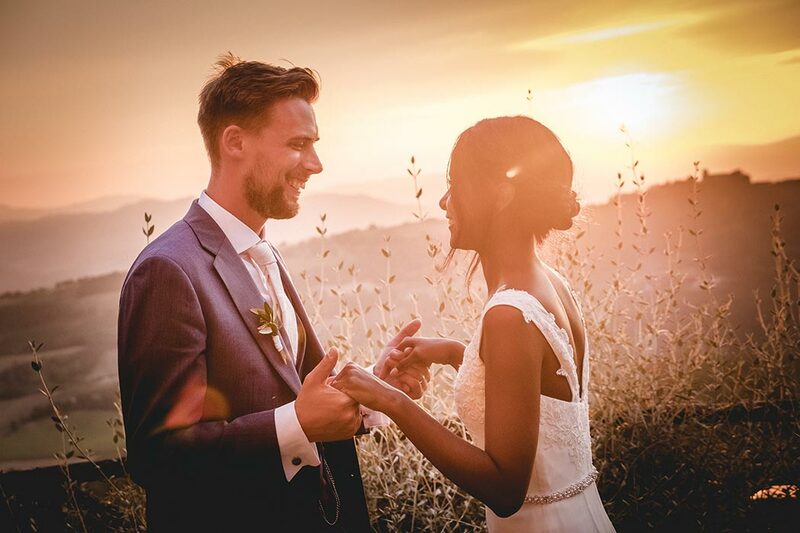 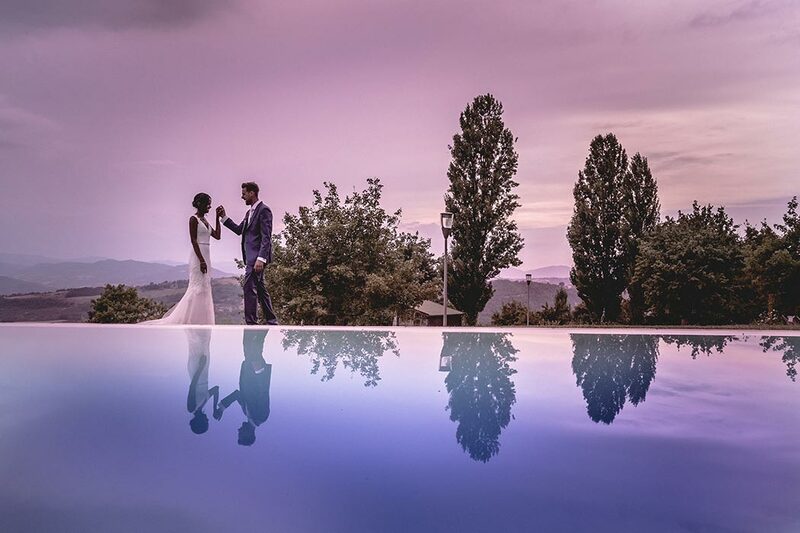 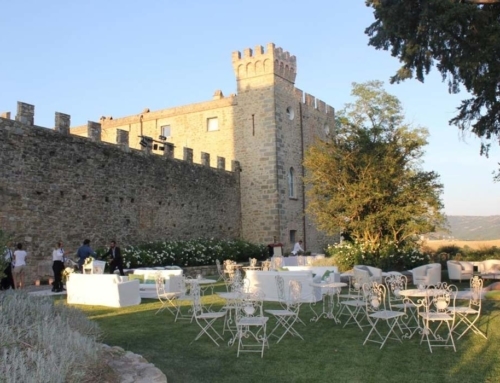 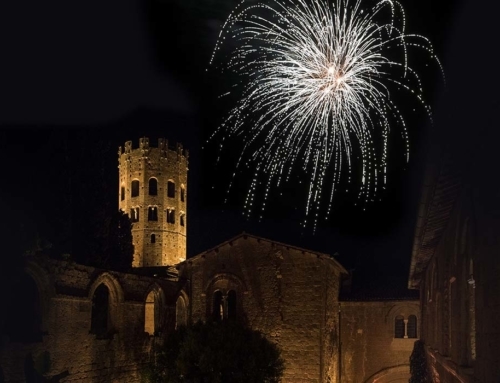 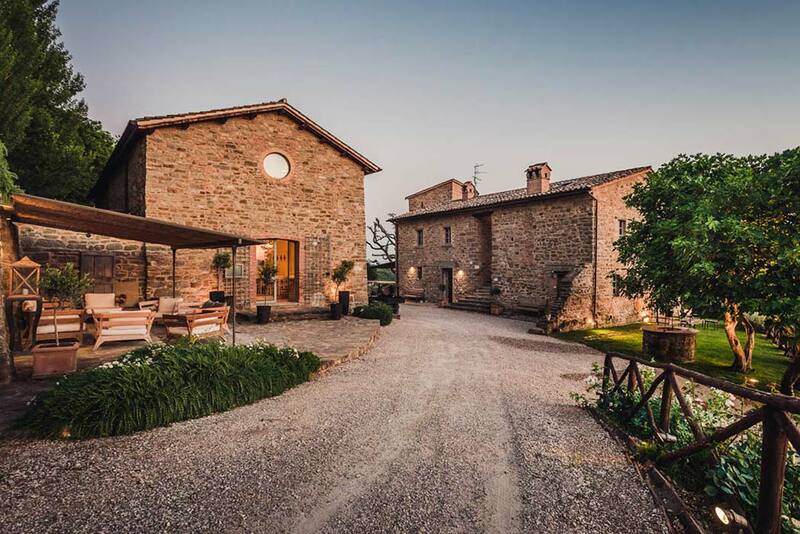 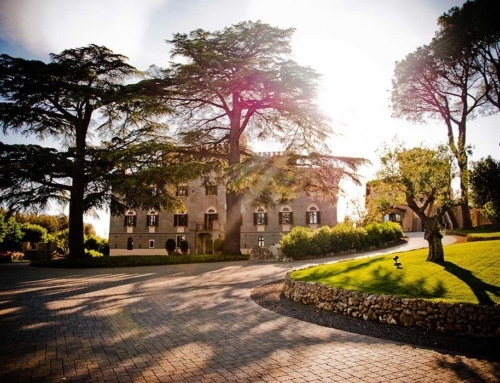 The Pieve can be the perfect location to celebrate romantic and unforgettable moments, like weddings are.